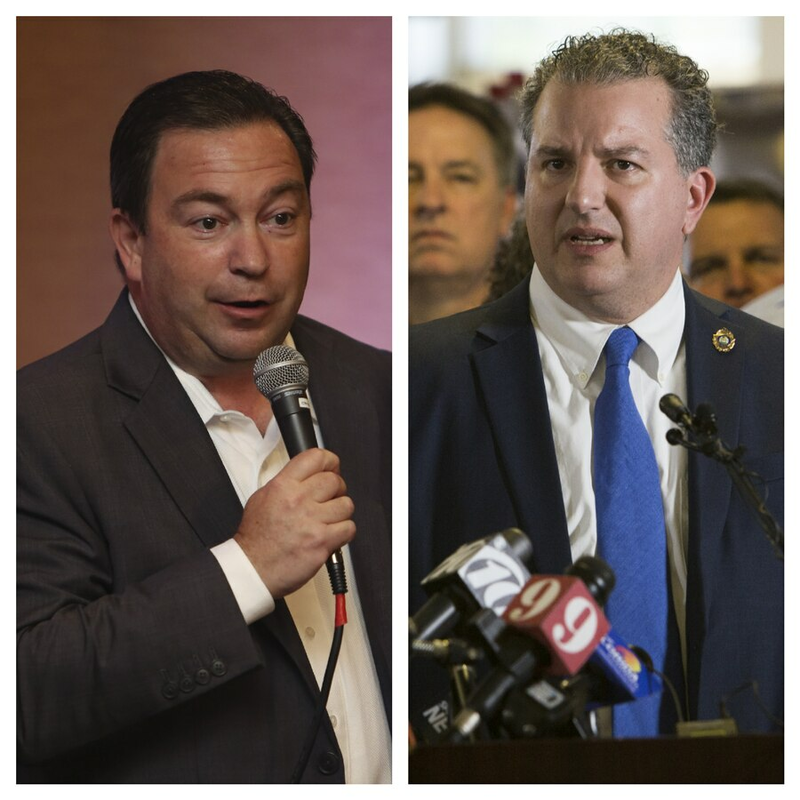 Jimmy Patronis, Jeremy Ring face off in Florida CFO election: What you need to know. What exactly does the CFO do and why does it matter? • Republican Jimmy Patronis, 46, is the incumbent, appointed in 2017 by Gov. 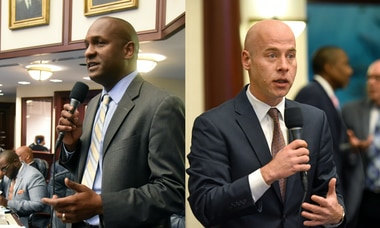 Rick Scott and Jeff Atwater left for another job. Born to a well-known Panama City family behind Captain Anderson's restaurant, the former state representative is a close ally of Scott's. • Democrat Jeremy Ring, a former state senator from Margate, is a former Yahoo! advertising executive who left the young tech company in 2001 to start a firm in Fort Lauderdale. • Created in 2002 to consolidate state offices related to financial services, the position oversees more than 2,000 employees across 13 divisions.The offices range from the state's accounting, investment, deferred compensation and risk management programs to agencies overseeing insurance agencies, funeral homes and cemeteries. The CFO's office licenses insurance agencies and serves as the state fire marshal.As one of the three elected members of the Florida cabinet in addition to the governor, the CFO serves alongside the attorney general and commissioner of agriculture and consumer services. The cabinet officers, including the CFO, work with the governor on matters such as the purchase of land, clemency and law enforcement. The CFO makes about $128,972 annually. • Democrats haven't held a Cabinet post since Alex Sink did back in 2010. She was also the last Democratic Chief Financial Officer. Winning at least one Cabinet seat would give Democrats their first oversight of an agency, and with that, comes the power to steer the setting of policy and the execution of policy. • What exactly does Florida's Chief Financial Officer do? Follow @samanthajgross for the latest in this race.